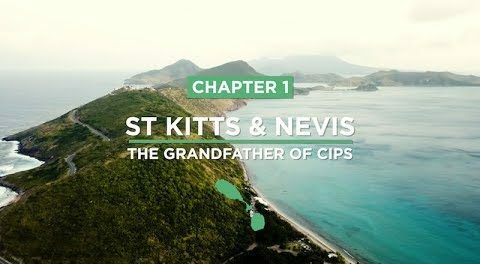 The twin island of St Christopher (St Kitts) and Nevis, which is the birthplace of citizenship by investment industry in 1983 has the biggest sovereign citizenship fund in the world, closely followed by Malta. A Sovereign citizenship fund (SCF) is a model of sovereign wealth fundgenerated from the revenue of citizenship by investment schemes. We have coined the world ‘citizenship fund’ because the revenues are generated from citizenship contributions, fees and other costs. The pot of funds are used for social, economic development of the country, building homes, schools and especially disaster management. CBI programs have donation to public fund and making one time contribution to this sovereign fund qualifies foreign investors for citizenship. About 90% of the applications are known to pursue this donation route and only 10% invest in real estate or business projects. The other common way of raising funds from public by governments is through the issue of government securities or bonds. After usually five years the entire funds are paid back to public with specific interest rates. The only difference with sovereign fund is the money is not paid back.